The Donald Berman Yaldei Developmental Center would like to hire a skilled writer and researcher to support Yaldei’s fundraising activities. 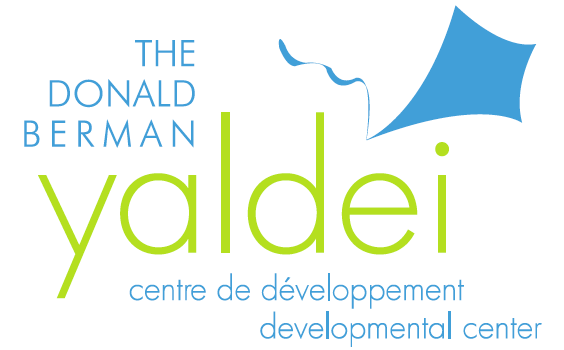 Job Description The Donald Berman Yaldei Developmental Centre seeks to add a talented grant researcher and writer to its fundraising team. You will be responsible for raising funding for Yaldei programs and services from private foundation and public grants sources.